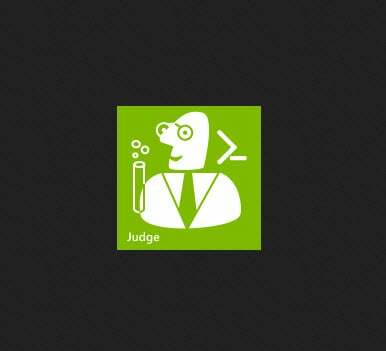 We all agree that PowerShell is an amazing real-time and automation management tool. While many of us focus on the in-depth workings of our favorite tool, the real test is in its everyday use managing the products we are responsible for – Exchange being one of mine. 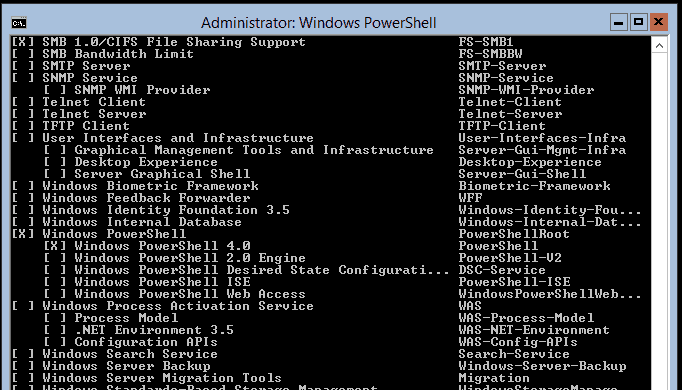 Why use IPConfig.exe when you have PowerShell? Because it’s fun! Remember when computers were fun? 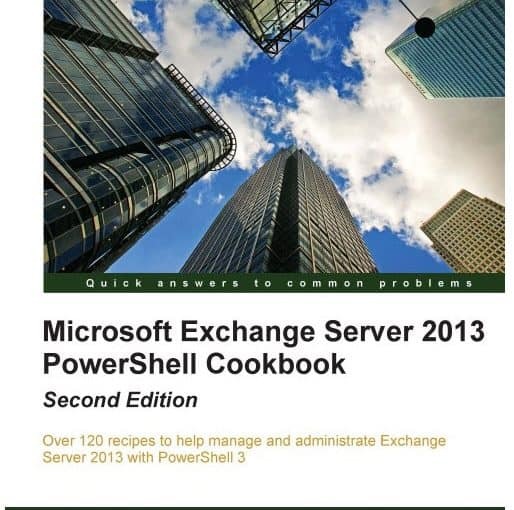 If you have been using PowerShell, then you'll notice that the fun got put back into working with computers. Part of the fun is discovering new things - I mean isn't that part of the fun? 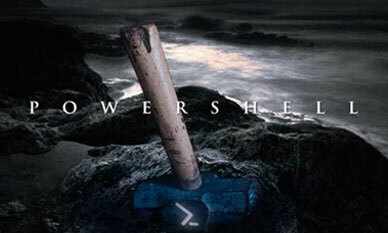 The announcement of the upcoming release of PowerShell v4 in Windows Server 2012 R2 caused quite a stir. 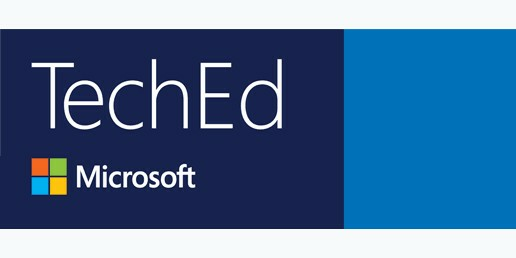 The announcement of the upcoming release (Dates not specified) of PowerShell v4 in Windows Server 2012 R2 caused quite a stir. PowerShell has this great feature called Implicit Remoting. You can "borrow" the modules and cmdlets that are on your servers. As an example, want to manage Active Directory? 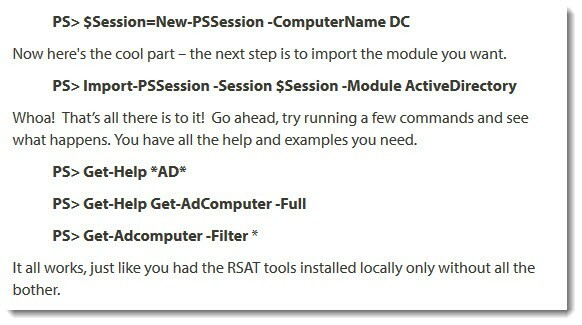 Grab the AD module and its cmdlets from the AD server. 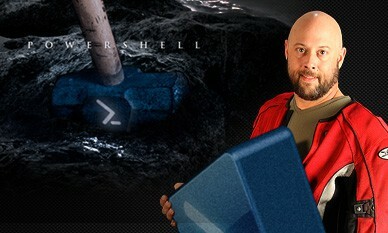 The official Microsoft Scripting Games, along with the Scripting Guy and friends, is now hosted through PowerShell.Org. The games begin APRIL 22, 2013! Recently I presenting at a conference and needed to demonstrate WMI. I specifically wanted to use the Get-WmiObject cmdlet instead of the new Get-CimInstance cmdlet because I wanted the demo to be useful for those still running PowerShell V2.